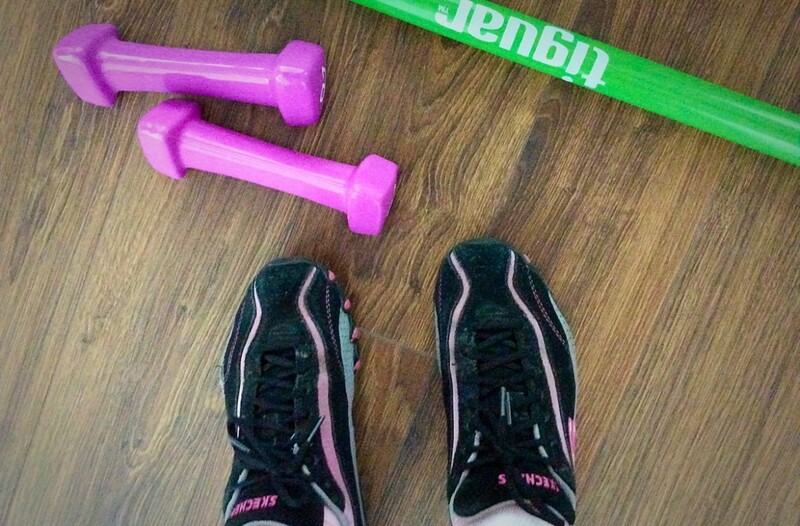 Hello my lovely readers today’s post is about getting back into shape. I confess I have never been a fan of practicing sports not in childhood and not even now. But I am aware that exercising is very good for your health and keeping your body in a great shape that I have decided to give it another go (yes I have been to the gym before and failed to be consistent and motivated). Therefore I was very happy to discover a newly-launched gym – Unica Sport Romania that made me like going to the gym. Miracle! 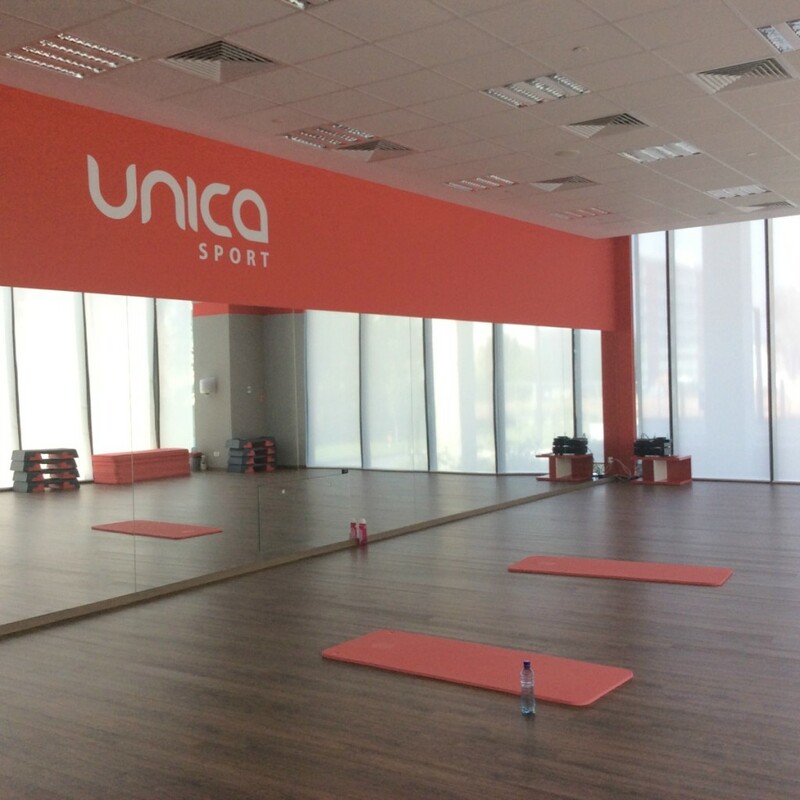 Unica Sport Romania is a new concept gym that combines the customized physical effort with healthy eating and paying attention to each client’s metabolic processes to create the Unica method to reshape your body in its best shape ever. This method has three stages : lose weight, re-shape the body and maintain the results. Firstly you have to undergo a nutritional and physical testing (where you have your body measurements and you are asked questions about your eating habits), then you receive a completely customized alimentation plan according to your specific needs. Then the trainer customizes the exercises according to your health problems and your fitness level. This is what I loved most about it : I am in a not so good shape so I was happy to see that my trainers (I worked with several trainers from the gym and liked them all) were very attentive to my needs and constantly customized my exercises to my current physical shape. 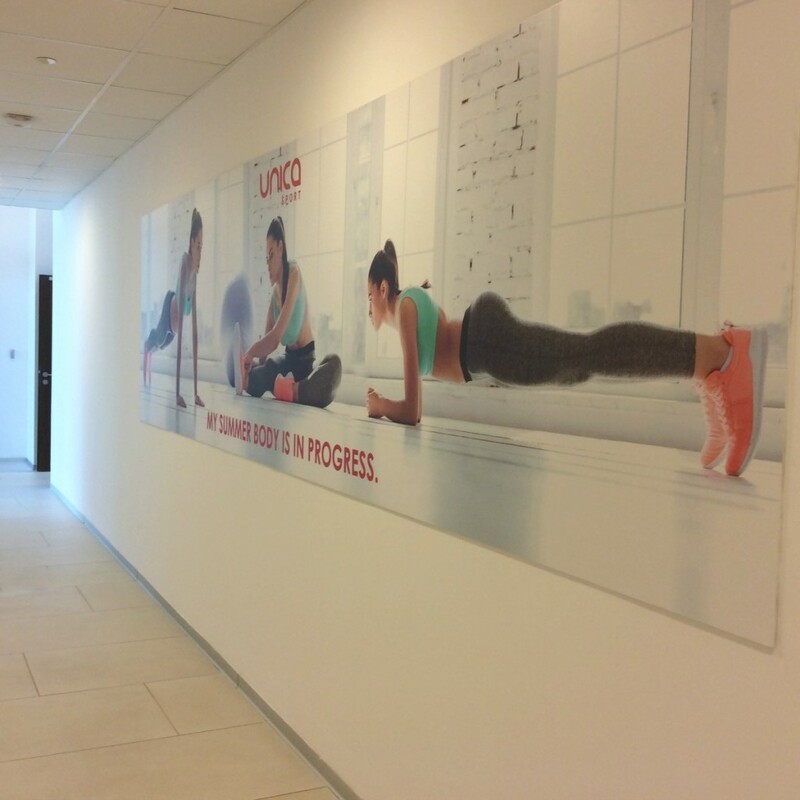 Unica Sport Romania is an all-ladies gym and brand, brand new; which is another thing that I loved about it. I am quite uncomfortable going to a mixed gender gym and I really liked its all new equipment and very clean environment. There is also the possibility to have body massages (I’ve tried one session and like it very much), there is an entire range from the re-shaping one to the relaxing one. The healthy alimentation goes well with the customized exercises and the body re-shaping massage afterwards to create a new and better you. The exercises are done using your own body weight, light weights (between 1kg and 3kg) and other gadgets like the weighted bars, sport elastics and aerobic steps. There are three types of exercise routines : Monday-Tuesday exercises for arms, legs and thighs, on Wednesday and Thursday exercises for the abdomen, waist and back and on Friday exercises for the whole body. It is not easy for me at the gym. I struggle with the exercises but I feel great afterwards. I went three times a week with a bit of pause lately due to lack of time (yes, I know I did my mea culpa already, I promise I’ll be better, I have to organize my time even more efficiently). The exercises do not add pressure on the joints so there are no jumping routines and I like that because I have eye issues and the jumping can hurt my eyes. From time to time during the most intense exercises the trainer asks us to take our pulse to see if we burn the calories correctly. 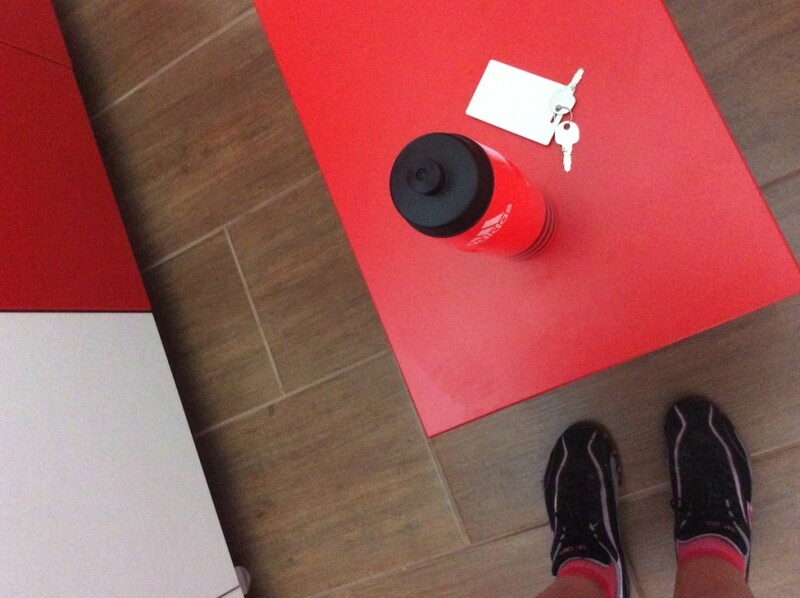 I really liked the fact that all the personnel at the gym were very kind and helpful. They do not judge the physical shape of the clients (some people do not go to gym because of this), they are always smiling, they encourage you to keep pushing your limits and be better. They are very attentive to do your exercises correctly and not hurt yourself and they ask you every time at the end of the session if you liked it and if you need anything else. I really like the pleasant atmosphere of the gym and the smiling faces of its beautiful ladies. I also like the fact that it not crazy crowded, at least around the noon time when I go, there are very few ladies training around that time (sometimes I am alone with the trainer which is even better) so the trainer has more time for each client and that is great! I feel better and more energized after the workouts and I hope I can be better organized to keep my workout routine going! I will definitely be back with more information, impressions and results soon. 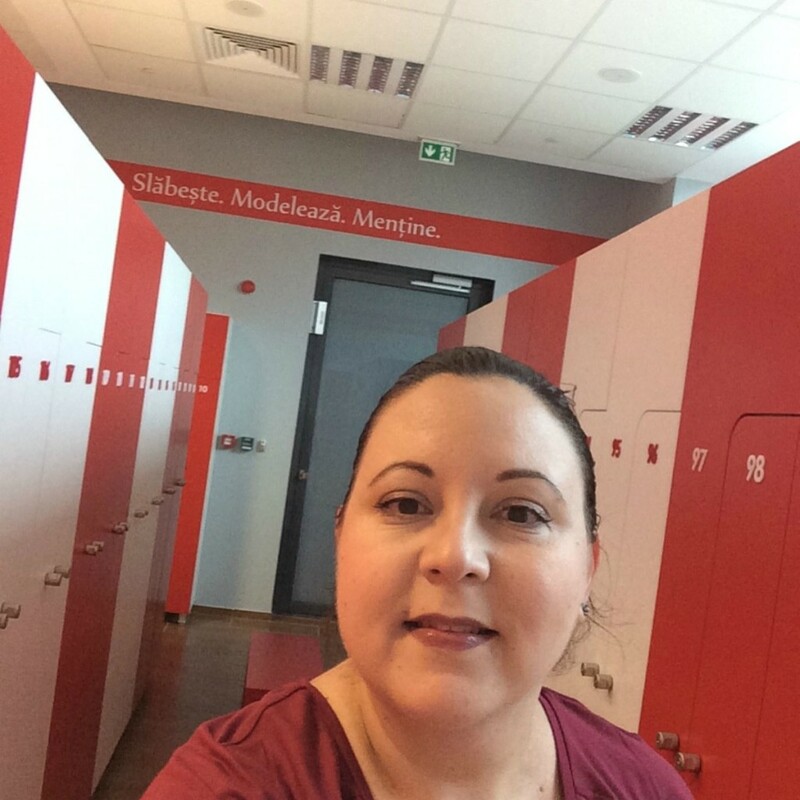 Next week I will be attending a special alimentation and training workshop with Galina Tomaș – the founding partner of Unica Sport, Phd in Alimentation and Medical Sciences. I am really excited to find out more about the right way to eat and be in the best shape.